Photography is a passion of mine. I am constantly editing one thing or another in photoshop, looking for photo session collabs, or scrolling through instagram. Even though photos look tons better when taken with a DSLR, I still believe you can take nice pictures just by using your smartphone as long as you have good lighting. I have tried countless photo editing apps and I'm constantly in search of new ones while cleaning my photography folder on my phone. Some of the apps include VSCO, Instasize, PS Express, Facetune, Rookie Cam. 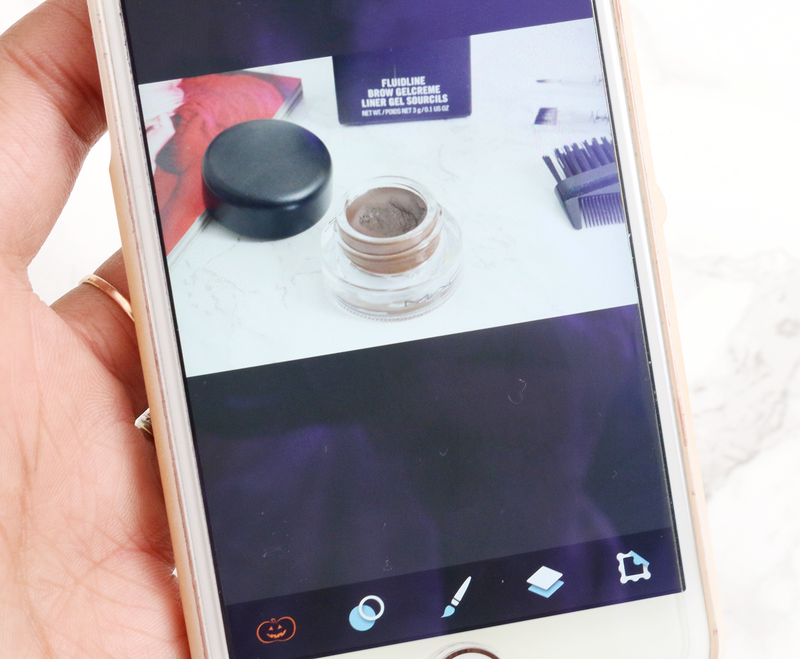 But from all the apps I have on my iphone, there are only a few favourites I use daily to create the looks I want. Unless you have been living under a rock, you have heard about VSCO cam. Everyone is using it and you can even find pre-written templates on what settings to use in order to achieve a certain result. I've seen quite a bit of these on Pinterest. I started using this app a while ago but didn't really get into it until a couple of weeks ago, and it immediately became one of my favourites. Once you get the hang of it, it is pretty easy to use. You can choose a filter and then make additional corrections such as exposure, contrast, saturation, temperature, sharpness and more. 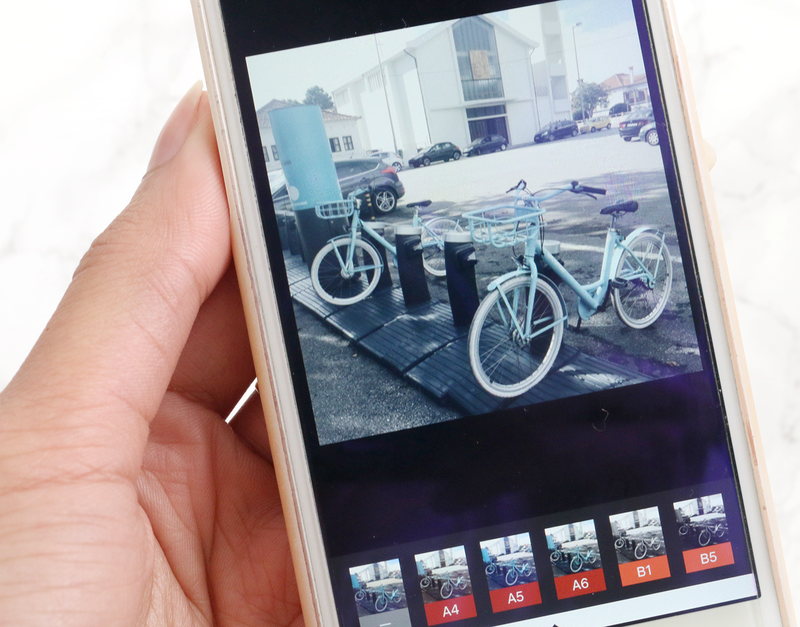 To add an image, click on the plus sign and load it from your camera roll, then save each change you make to an image using the circle at the bottom right. Easy as that! I have been using this app to edit all the images on my Photography Instagram Account and love the results I get each time. This is the mobile version of photoshop which includes functions such as auto-enhance, filters, cropping, blemish control and lots more. But what I really like this app for is the possibility to adjust exposure, highlights, shadows, contrast and more. Which pretty much means you can fix almost any photo which was taken too dark or too light. I recently tried Snapseed on some of my travel photography and the results are amazing. 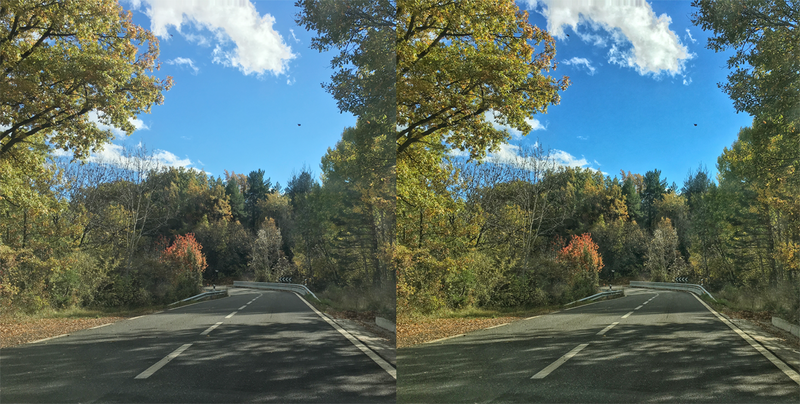 If you're looking to add some contrast, saturation and texture to your travel photos, I would recommend trying the Total Contrast, HDR Scape or Drama Filters in this app. Also, if your image came out slighly blurry, try increasing the structure level under the Details Tool. 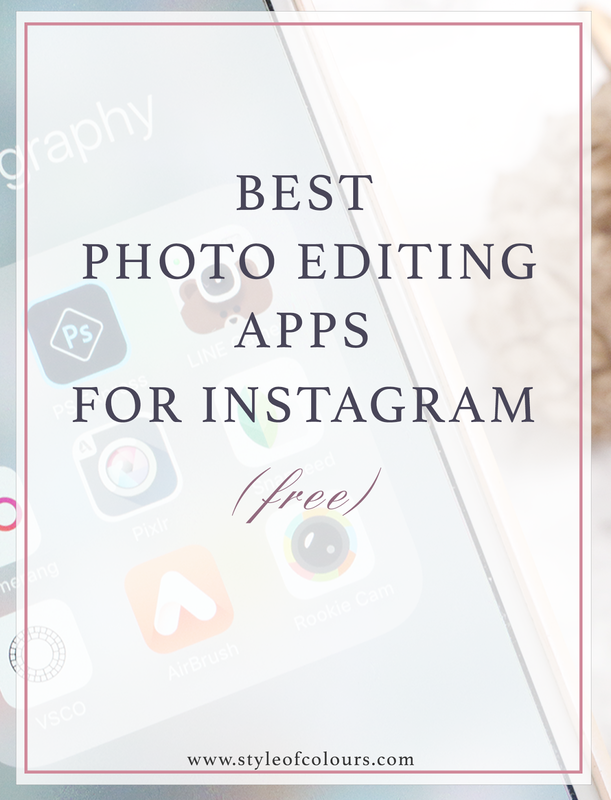 In my post on Photo Editing Tools for bloggers, I shared the desktop version of this. The desktop version is pretty much a cheaper alternative which has similar functions to photoshop. 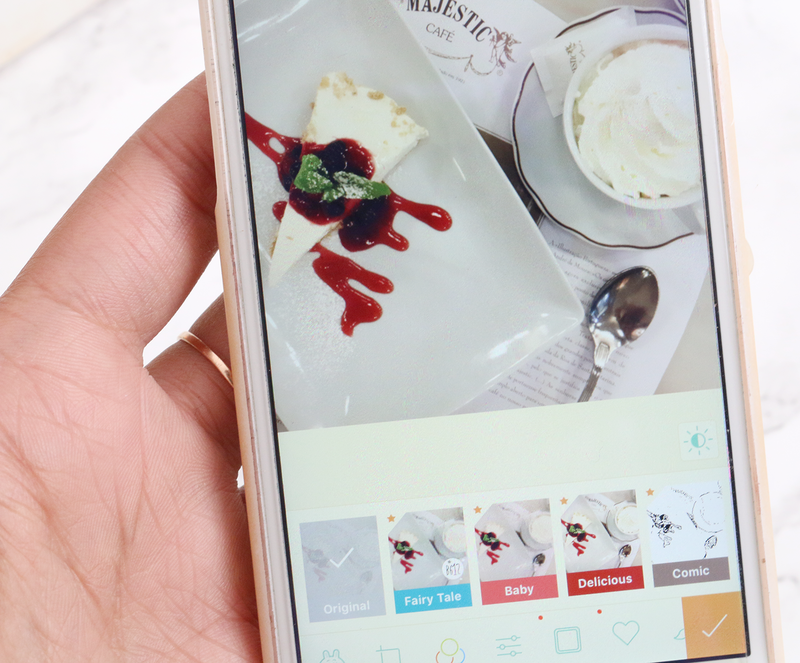 For easy and quick editing on the go, you can also get the mobile version which allows you to crop, adjust exposure, sharpen, remove blemishes, doodle on the image or even apply a frame. I'm not a huge fan of the filters available, although the filter "Sara" is great for increasing saturation and colour correcting images. What I do enjoy using is the autofix and adjustment section. The Line Camera app has been one of my favourites for a very long time because it is extremely quick to use. You can apply one of many filters and adjust the strength of this filter, my favourite ones to use are Beauty, Fairy Tale and Pure. You can also crop your image, fix skin imperfecions, adjust the saturation and a lot more. Whenever I use this app, I can pretty much get away with just using a filter and cropping the image if it was taken in good lighting. 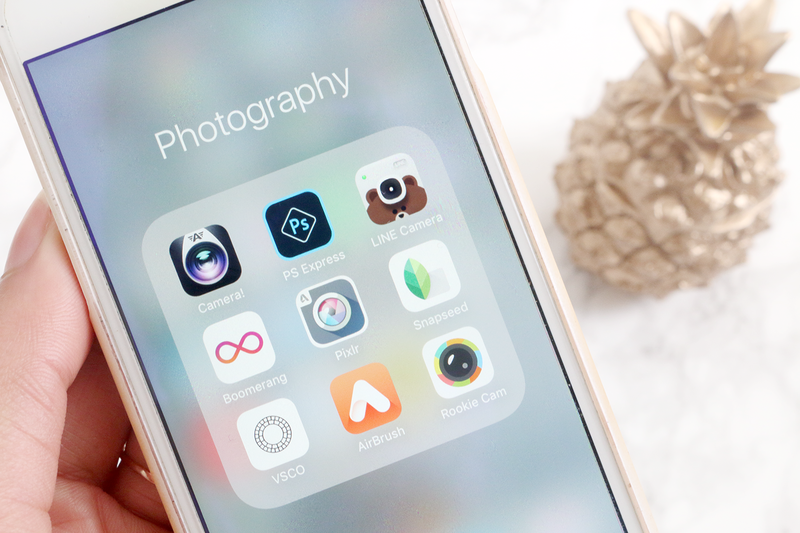 These are my favourite photo editing apps and ones I think every blogger should try for their on the go editing. I usually alternate between the apps depending on the type of image and what I am trying to achieve. If there are any photo editing apps you think I should give a try, please let me know as I love finding new apps to play with. I would love for you to stop by my instagram (@itsanitasky) to check out some of the images I have created with this apps, and if you're interested, I've got an instagram account dedicated to my photography, and I would definitely love your support: @anebophotography. 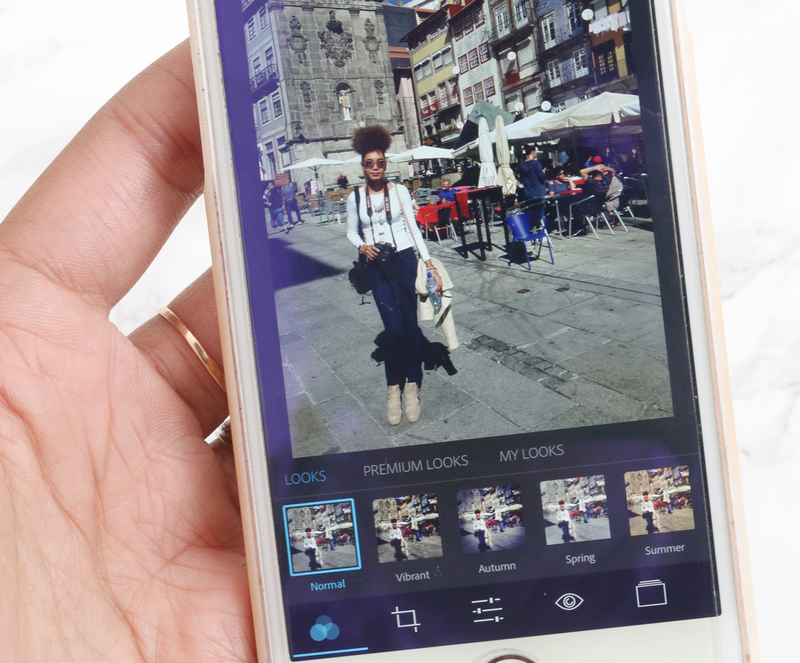 What are your favourite apps to use for editing images for instagram?